In this episode, we interview an interesting person with enormous experience from different UN organizations. Currently, she is the Human Resources Director for the World Intellectual Property Organization (WIPO). Don’t miss out on a great learning opportunity! “The UN is not a static body, it’s always subject to a great deal of change, partly driven internally by mandates changing and partly also driven externally by member states, by the environments that we have to respond to, deal with”, she says. 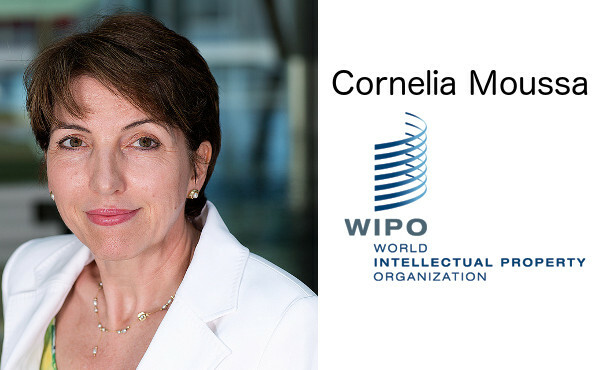 Cornelia Moussa has been in the UN system since the late 1970s. She has held management positions for agencies such as UNFPA and UNRWA, both at headquarters but also in field offices in the Middle East. Listen and you will be rewarded with many important career tips, irrespective if you already are on the inside of the development sector or if you are a prospective job applicant. Why WIPO is an excellent organization and why IT skills and Intellectual Property (IP) are extremely important in the age of digitalization. Why Geneva is a great duty station. Important lessons for an international career, e.g. On the Application process and the job Interview - what to think about to leave a good impression? The Challenges of development careers, e.g. To work in an extremely resource-constrained environment. If you enjoyed this episode, please share it! Cornelia, thank you again for being such a great guest!